If you are looking for a reputable and reliable electrician in Central London, then look no further! South London Electricians are here to help you with all of your electrical needs and requirements. Our qualified engineers have experience in working on both domestic and commercial projects. There is no task too big or small! If you require an electrician in Central London, make South London Electricians your number one choice. With over twenty three years’ experience in the industry, South London Electricians should be your number one choice of electricians in Central London. During our time of operating we have built up a reputation for excellence, offering the highest possible standards of electrical services at competitive prices that are hard to match. All of our electricians are fully trained with the relevant City and Guilds qualifications. South London Electricians are based in Croydon and are able to provide electrical services to homes and businesses in the Central London area. We cover a broad range of districts including Westminster, Camden, Islington, Hackney, Tower Hamlets, Southwark, Lambeth, Kensington and Chelsea. We know just how busy it can get in Central London which is why we send out our electricians on mopeds for easy travelling and parking. Domestic customers can benefit from a wide range of services which include (but are not limited to): electrical socket fitting, house rewiring, power point installation, electrical fault finding and general repairs and maintenance. We are also happy to visit your homes to install electrical connections and equipment for you, such as multimedia devices, home cinemas, internal and external lighting, CCTV and internet connections. South London Electricians aim to offer customers a same day service whenever possible. We also provide a twenty four seven emergency call out services for power cuts and other electrical faults. 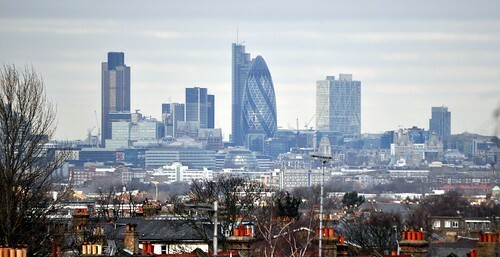 South London Electricians work with a number of landlords and letting agencies in Central London. We can carry out inspections and testing on the electrics in your properties, ensuring they meet the required levels of health and safety. South London Electricians work with a wide range of businesses including restaurants, pubs, shops, warehouses and factories in and around Central London. We provide a comprehensive range of commercial electrical services including CCTV installation, security lighting, Ethernet wiring, data cabling and general repairs and maintenance. 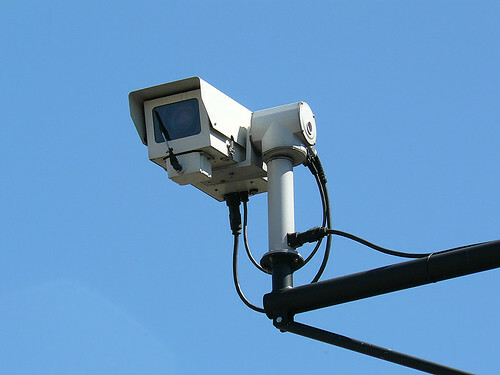 We can help improve the security of your business premises by installing CCTV. If required, we can carry out inspections of your business premises and test your electrical systems to ensure they are complying with health and safety regulations. We can also evaluate the efficiency of your electrical systems and advise you on how you can make cost savings on your energy bills. This often involves upgrading electrical equipment to increase efficiency and making use of light saving bulbs like LEDs. We know just how frustrating it can be when you are left in the dark due to a power cut or electrical fault. This is why we provide a twenty four hour emergency call out service, seven days a week. We will always have an emergency electrician on hand to help you in your times of need. They will visit your home or business and make the necessary repairs so that you can have your electric back up and running in no time at all! Whether you are a domestic customer requiring electrical installations or a commercial customer looking to save money on your energy bills, we are here to help! Our reliable and friendly electricians are fully qualified and trained to BS7671 standards as outlined in the 17th Edition wiring regulations (2011 Amendments). By choosing South London Electricians to carry out your electrical work, you can have the peace of mind that the job is being completed safely, efficiently and to the highest of standards.